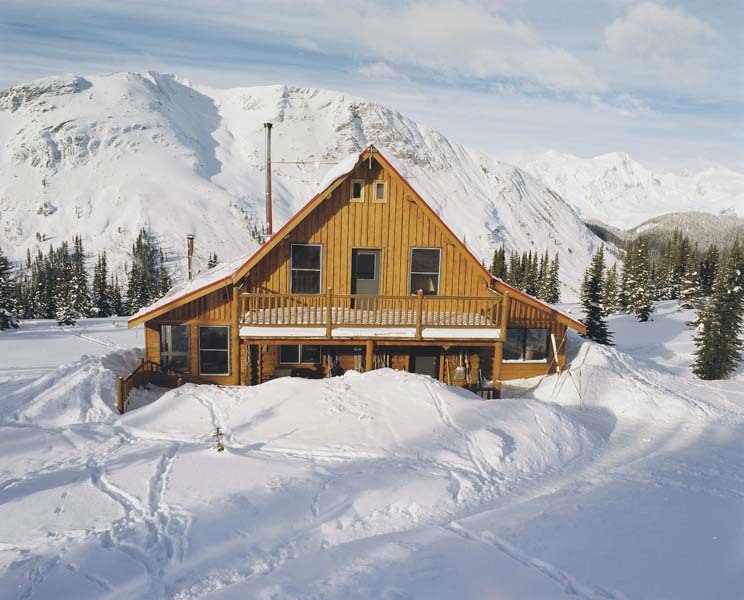 Amiskwi Lodge | Backcountry Lodges of B.C. Amiskwi Lodge | Backcountry Lodges of B.C. 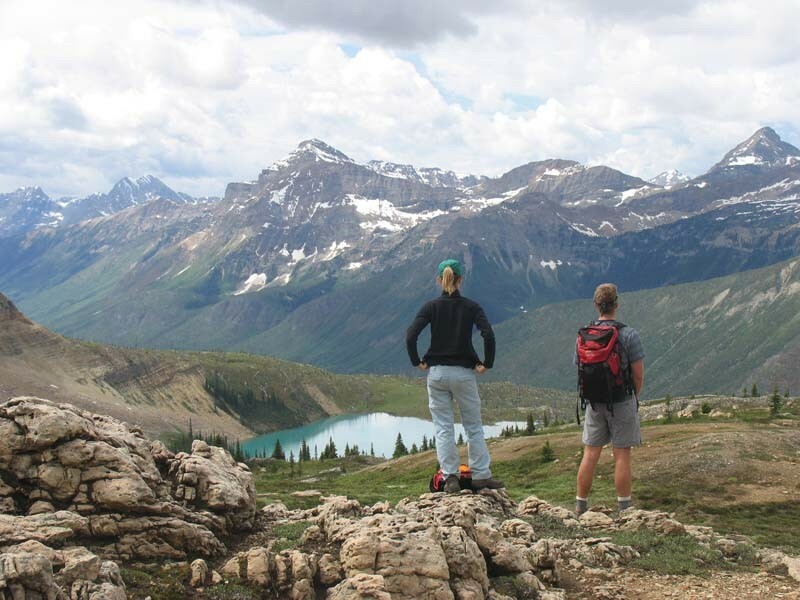 Amiskwi is a self-guided and self-catered lodge on the Yoho National Park boundary at 2,104 metres (6,900 ft). 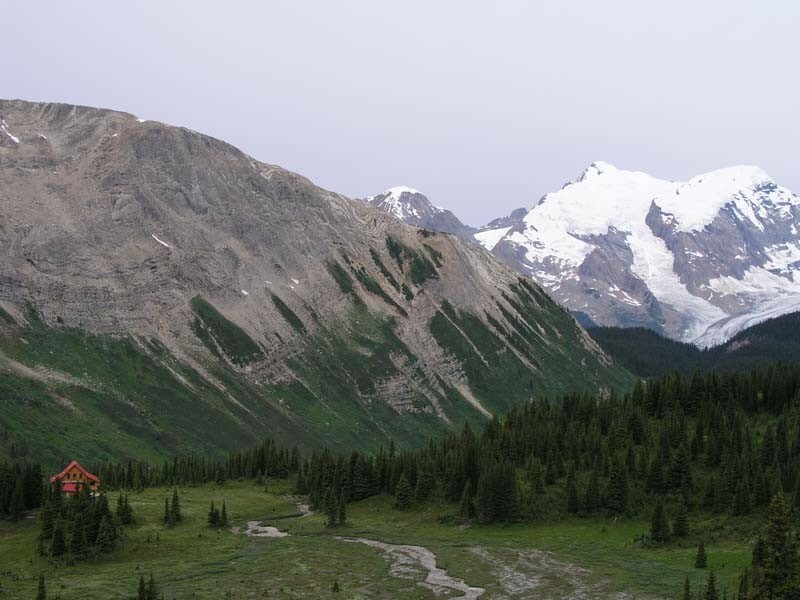 Spectacular scenery surrounds your hiking, skiing and snowboarding. The lodge has a fully equipped kitchen, wood heat, solar lights, and two indoor composting toilets. The wood fired sauna heats the water for two showers. Four upstairs rooms have foam beds and pillows for 16. With 12 or more friends you can book the whole lodge.